Get to know the enterprising urban farmer who turned an empty lot into a productive urban farm. You may not have your own farmland, but you can always find the opportunity to conduct your own commercial farming operations. 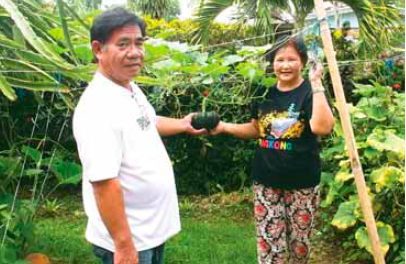 Benito Magaling demonstrated that he is a smart urban farmer by using five blocks of a new but unoccupied subdivision in Lipa City to plant about 15,000 seedlings of the D-Max tomato variety. Clusters of ready-to-harvest tomatoes at Magaling’s farm in Lipa City. 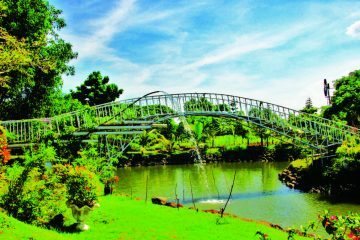 Magaling’s strategy is to look for vacant lands that are suitable for growing vegetables. His advice for would-be urban farmers is to rent lots in places like vacant subdivisions because these are already fenced and security is available. Likewise, electricity and water may also be available, which means you don’t have to spend much on electricity and water or on fencing the vicinity. Several years back, Magaling was into swine-raising. While he was doing well, the unabated smuggling of meat products took its toll, forcing him to abandon the business. Instead, he opted to rent a two-hectare farm from a land reform beneficiary and used it to grow the Django finger pepper variety. He was successful, but a pest infestation forced him to abandon the profitable project, so he shifted to tomato growing. cultivate at the front yard of their house in Barangay Pusil in Lipa City. 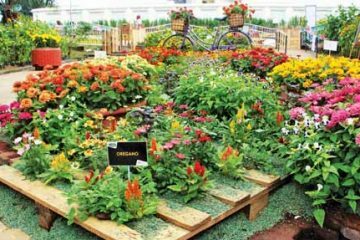 Renting or borrowing a piece of land for planting has a major advantage, Magaling says: you can relocate your project any time that you may have to do so. 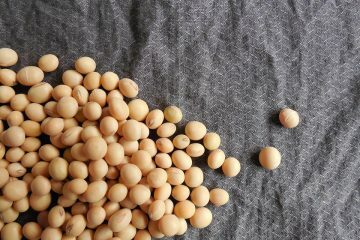 Using this strategy also has the advantage of allowing urban farmers to avoid the buildup of disease organisms or pests in the area where they do their farming. Finally, expenses for crop protection chemicals will also be reduced when using this strategy. Early last August, Magaling says he was able to harvest at least 60 boxes of ripe tomatoes from his rented area; he sold these for about Php700 per box. Unlike other commercial tomato growers, he produces his own tomato seedlings. 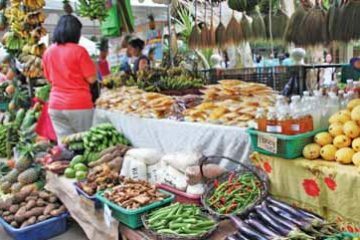 This way, he says, he was able to save a lot money, considering that ready-to-plant seedlings would cost him an average of Php2.05 per seedling. 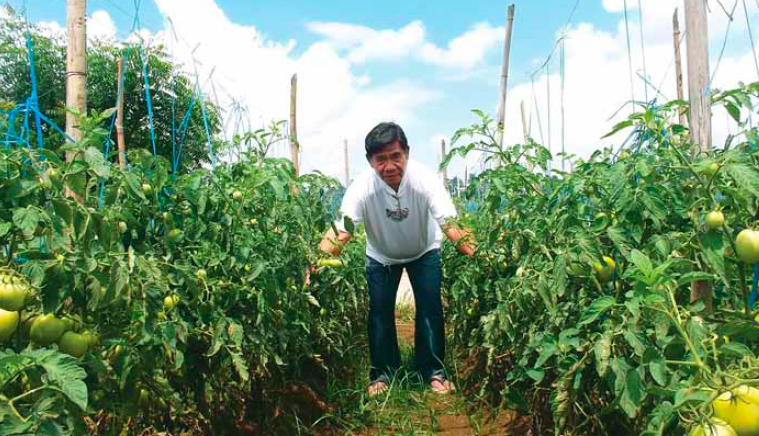 He bought three cans of tomato seeds from a local distributor of East-West Seed—from which he also purchased the seeds for his previous crops—and this cost him Php4,650. Magaling then germinated the seeds in plastic trays using a medium of carbonized rice hull and vermicast. He says tomato seeds are easier to germinate; in about 18 days, the seedlings are ready for transplanting. A can of tomato seeds may contain about 6,000 seeds, and germination rates are usually near 100 percent. 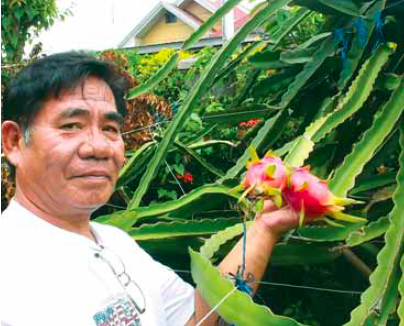 Magaling sold his surplus seedlings for Php1.50 per piece, allowing him to recover his investment on seed costs. Thus, growing one’s own seedlings is another smart strategy he employed. 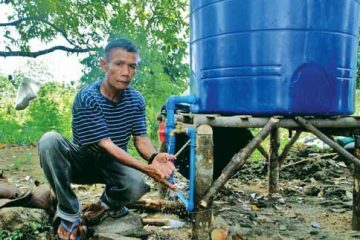 Finally, Magaling’s story demonstrates that farmers should be strongly determined to succeed in their endeavors. 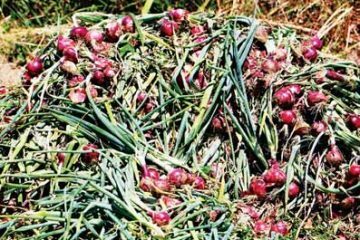 He says he was determined to harvest at least three kilos of tomatoes per plant, targeting about 45,000 kilos if the weather permitted. 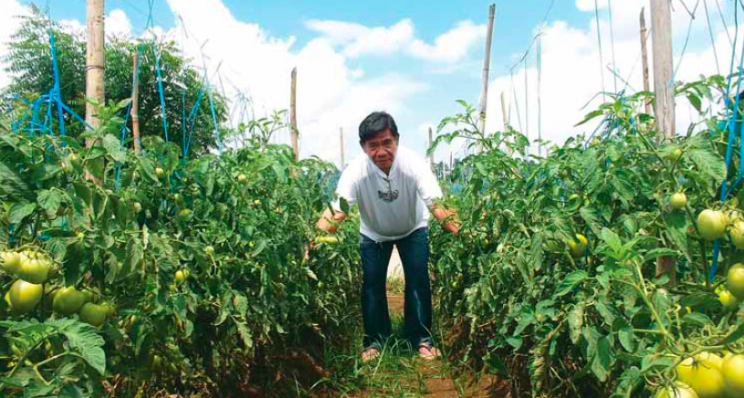 This would amount to Php1,575,000, assuming the farmgate price of Php35 per kilo of tomatoes that Magaling realized from his harvest of about 1,200 kilos in early August remained steady. City which he temporarily converted into a farm. He is mindful that his gross income will depend on price fluctuations, and that this is a risk that everyone has to consider in farming. 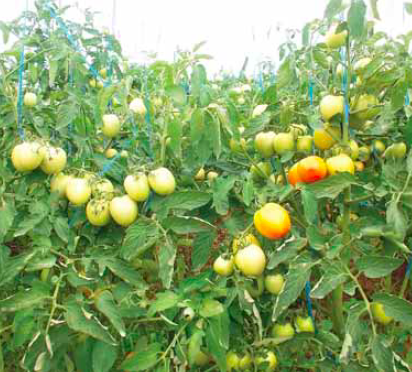 But with strong determination and patience, and the strategies he applied in growing tomato plants, this urban farmer certainly proved he is smart.